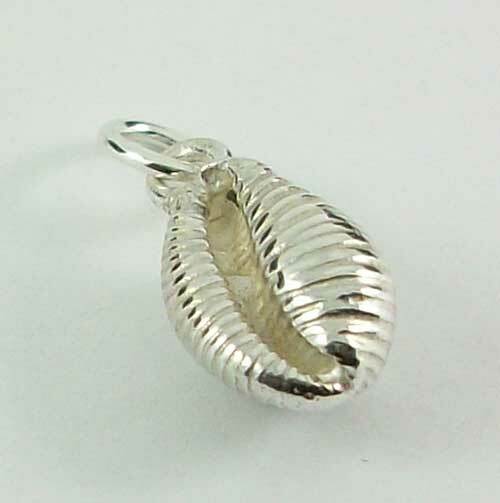 Local hand picked Uist cowrie shell cast in Sterling Silver 925. Handcrafted in the Hebrides by Hebridean Jewellery. The shell is approximately 12mm by 6mm they vary in size.